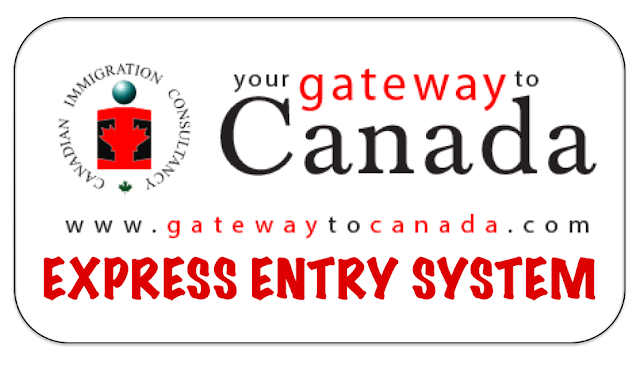 Spring 2017 Express Entry Improvements: Additional points for candidates with siblings in Canada and more - Gateway to Canada | Canada Immigration Consultancy! Looks like it will be easier now for Express Entry applicants to get that elusive Invitation to Apply (ITA). Changes in the Comprehensive Ranking System will be implemented starting June 6, 2017. These changes will be favorable to French speaking applicants as well as those with siblings in Canada! Additional points for candidates with strong French language skills, with more additional points going to candidates who also have English language skills: A total of 15 additional points will be awarded for test results of the Niveaux de compétence linguistique canadiens (NLC) at level 7 in all four language skills in French (listening, speaking, reading and writing) and an English test result of Canadian Language Benchmark (CLB) 4 or lower. A total of 30 additional points will be awarded for test results of the NLC at level 7 in all four skills in French and English test results of CLB 5 or higher. Additional points for candidates with siblings in Canada: 15 points will be awarded to candidates with siblings in Canada. To get these points, candidates will need to show that the sibling is a Canadian citizen or permanent resident who is living in Canada and is 18 years of age or older. Job Bank registration voluntary: Job Bank registration for Express Entry candidates becomes voluntary for all candidates. Candidates who meet the minimum entry criteria for Express Entry will be automatically placed into the pool and immediately eligible for invitation rounds.